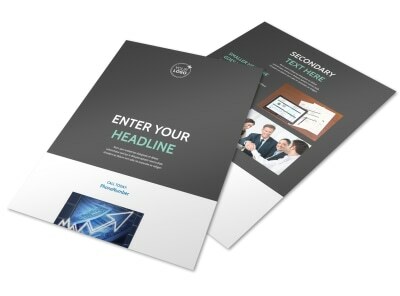 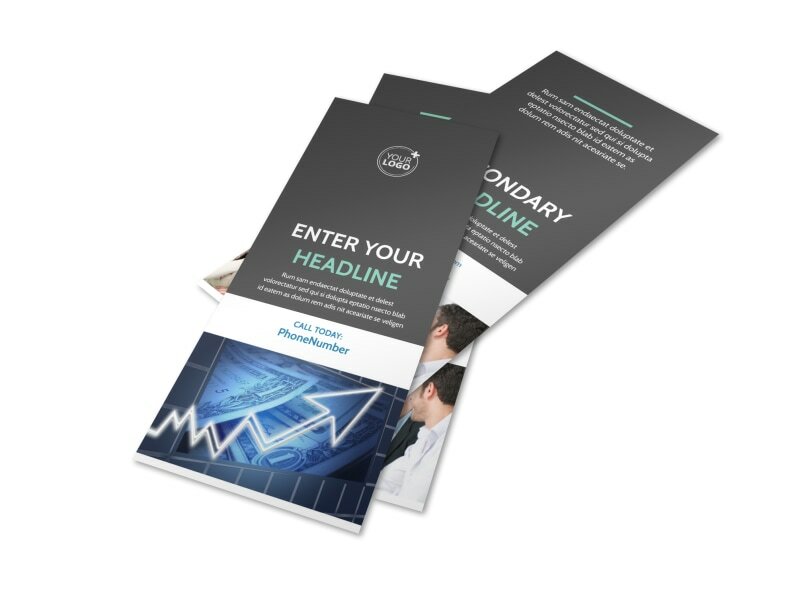 Customize our Financial Planning Service Flyer Template and more! 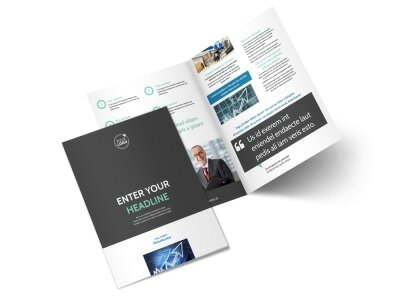 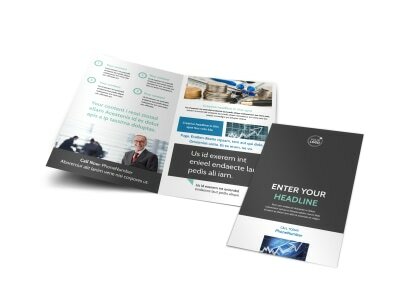 From tax strategies to estate planning, let the masses know what you have to offer with financial planning service flyers customized using our online editor. 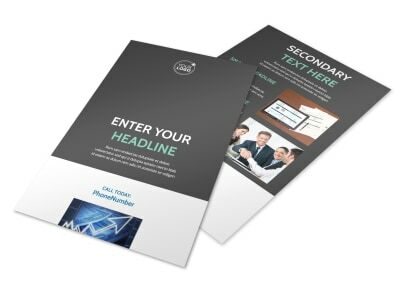 Choose a template, and then use custom text to outline your services and past experience, and upload photos, charts, and other components to drive your message home. 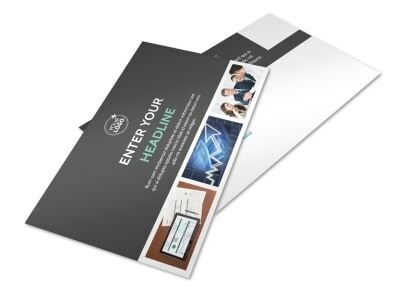 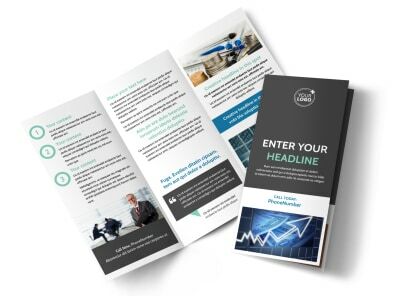 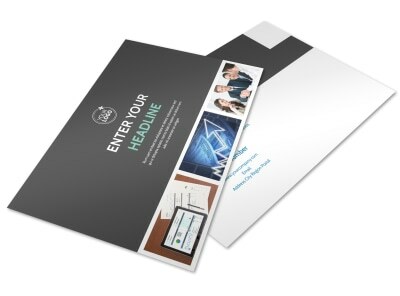 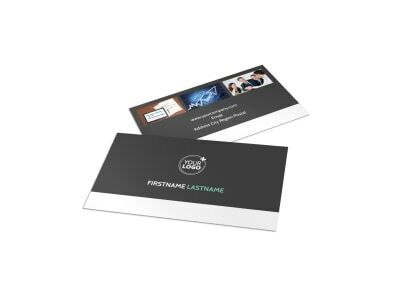 We offer custom printing services for your flyers, or you can opt to print them from where you are for fast access to these proven marketing materials.